The Bluetooth tracker tag market is busy at the moment with several players making a name for themselves. Into the fray steps Chipolo, another ex-Kickstarter project, with their colourful tags. Andrew asks Nika and Katja what makes Chipolo different? 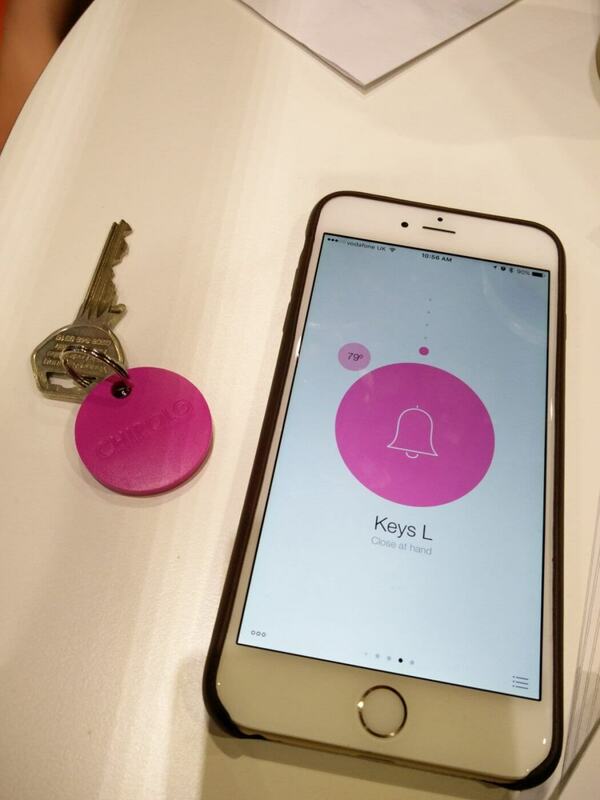 Much like other tracker tags, the Chipolo tag is paired with a smartphone or tablet via Bluetooth LE. The Chipolo item finder app keeps track of where and when the phone was last in touch with the tag. If you can’t find the tag, but it’s in range, the tag can ring to help you find it. The reverse is true too. Shake the tag and your phone will ring. The Chipolo works as a remote camera shutter button too, so it’s easier to take group shots with everyone in the picture. Set the smartphone app, shake the Chipolo and snap the shot. The Chipolo app is available for iOS, Android and Windows Phone, and it’s good to see Windows being supported. 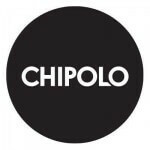 On sale now, a single Chipolo tags costs 24.99 € (GB£19.99) though four tags is 89.99 €.